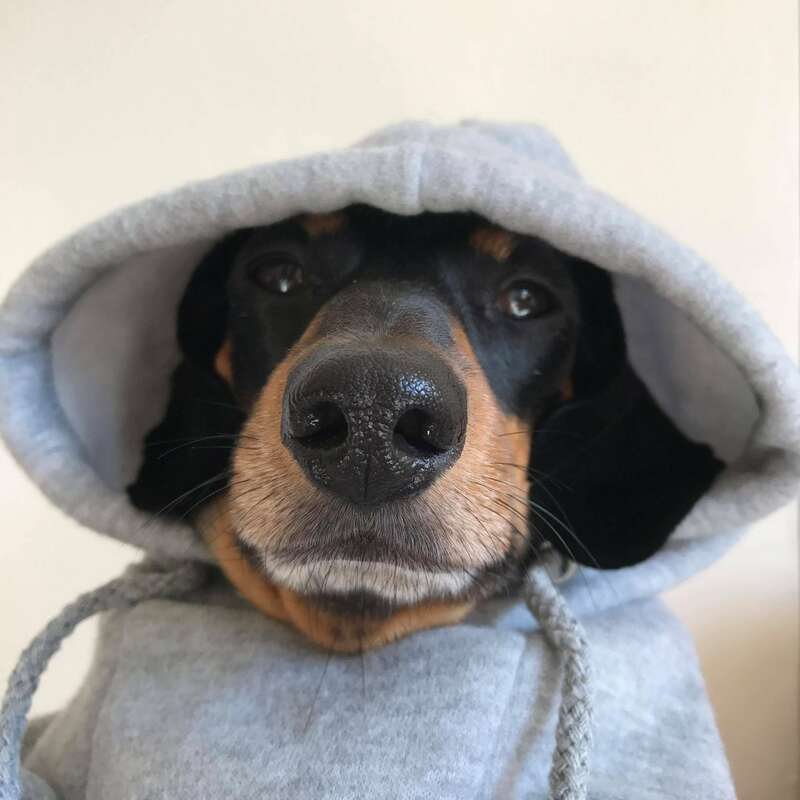 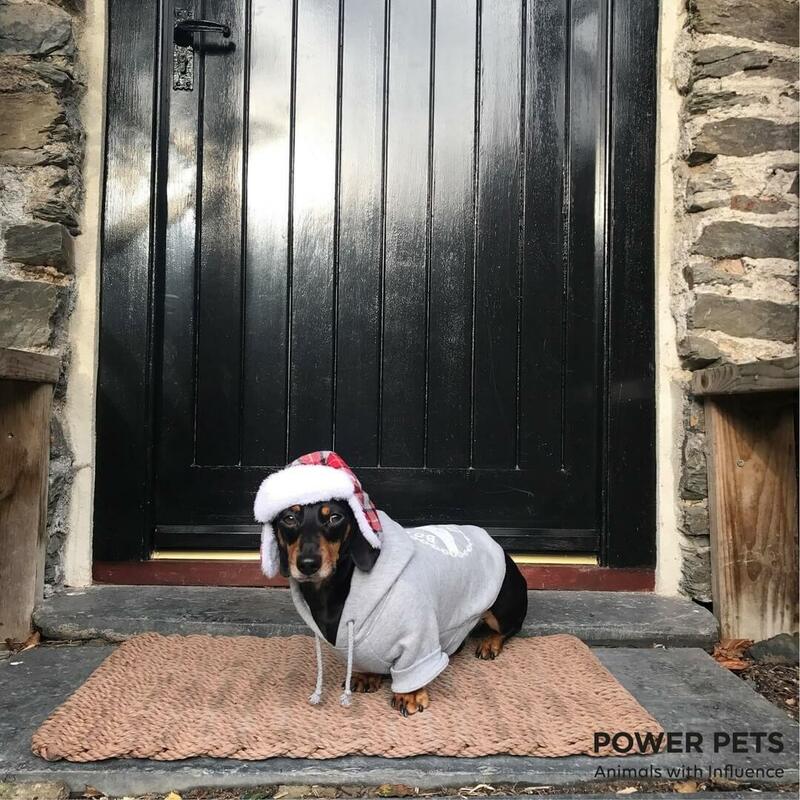 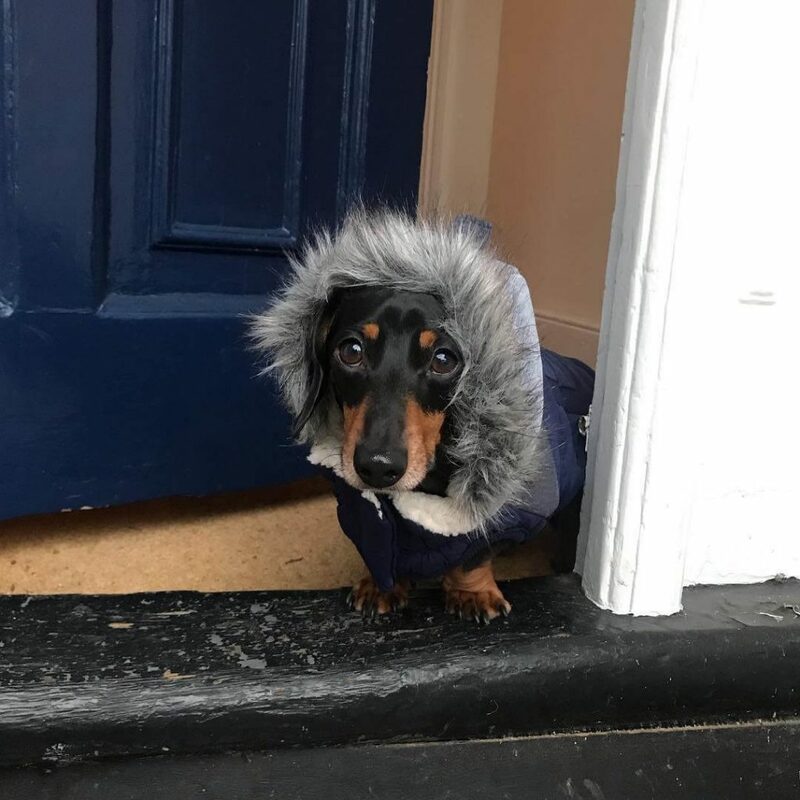 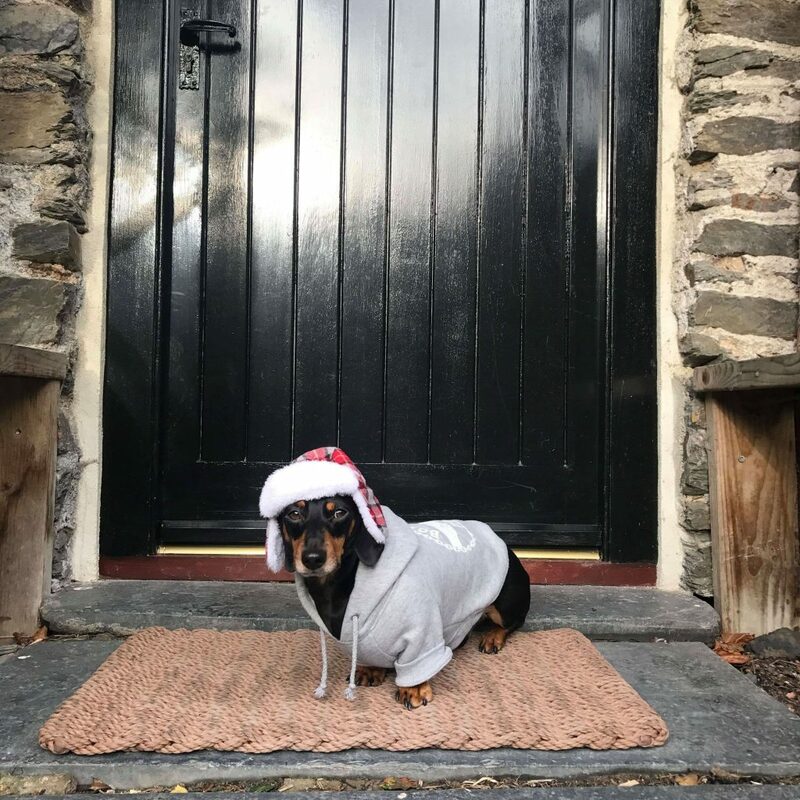 He might be mini but he’s smashing big goals; Bruno the Mini Dachshund has a barket-list dogs can only dream of, ticking off invitations from Her Majesty the Queen herself, personalised presents from Barkingham Palace and even a custom costume made by cool-dawg brand, X-Box! 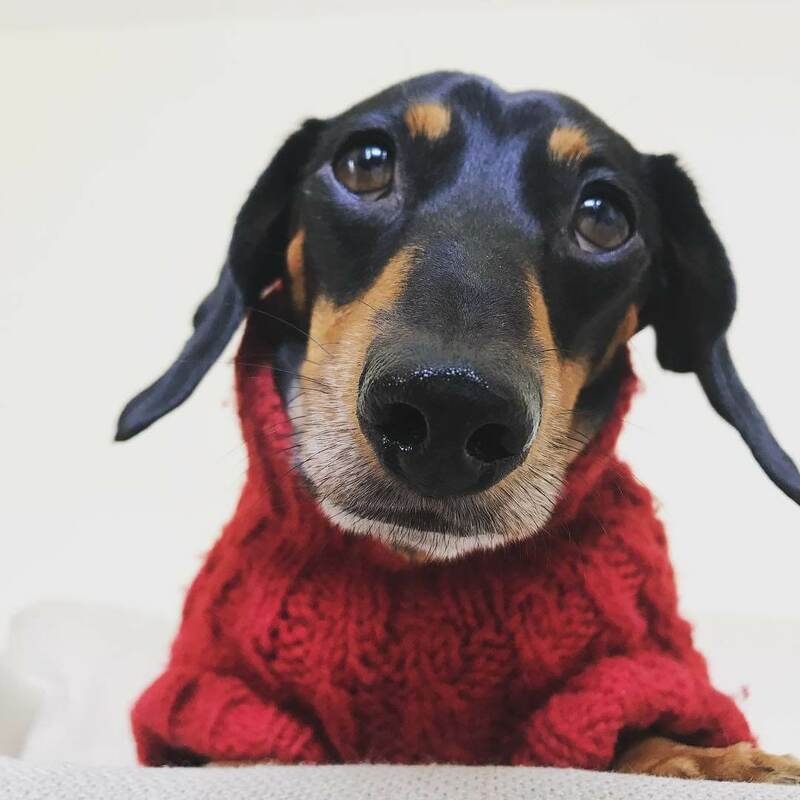 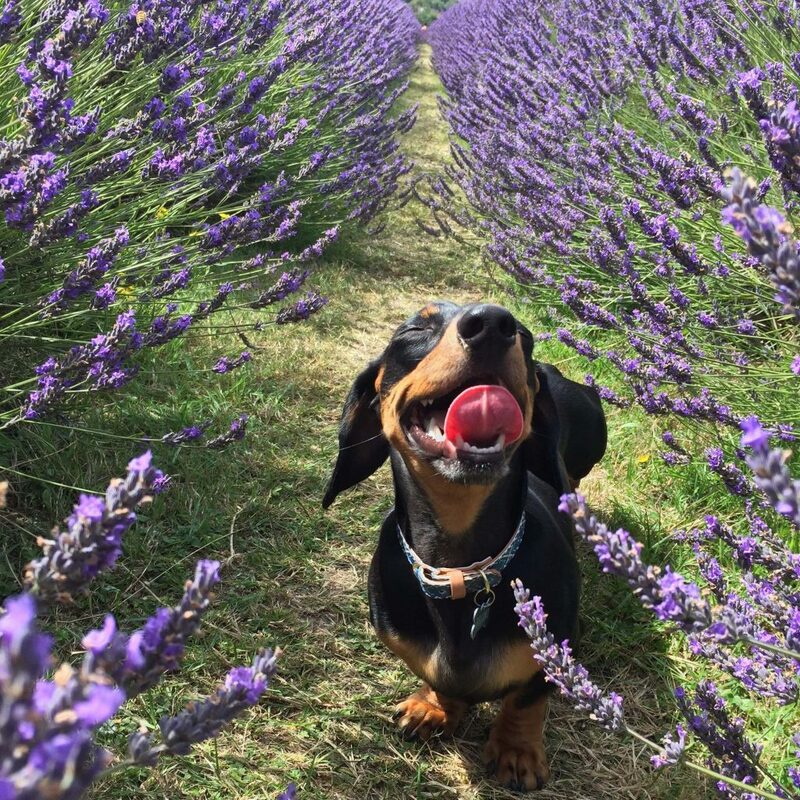 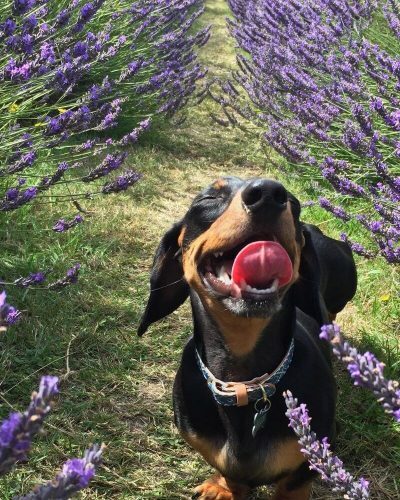 With WELL OVER 100 thousand Instagram followers, Bruno is an experienced, pawght-after influencer – even making an appearance on the World’s Greatest Dog Show, Crufts – his social status is growing faster than Meghan Markle’s! 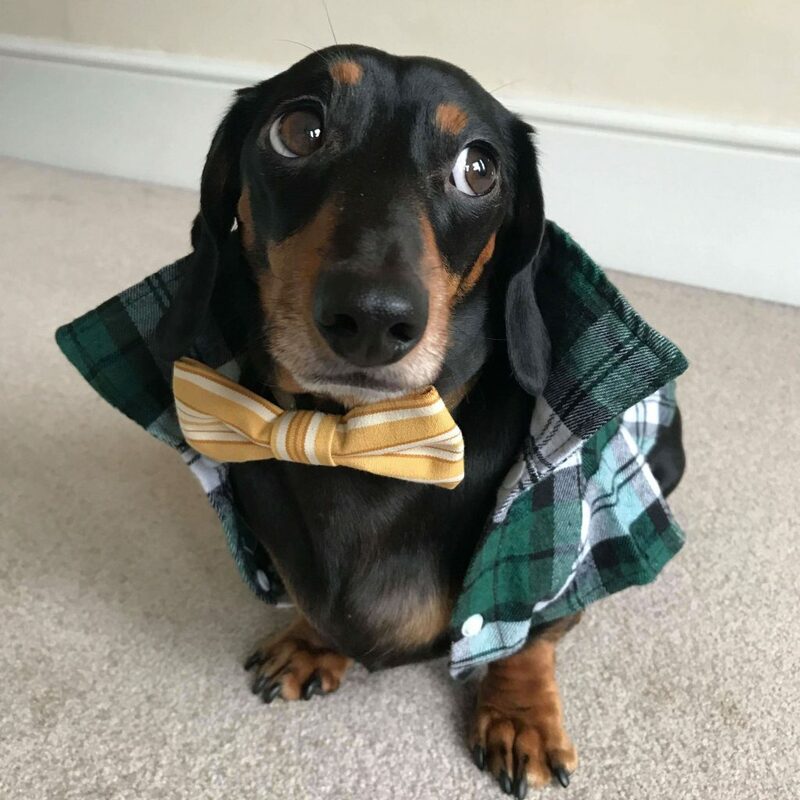 And just like our favourite royals (uh-hum, Prince Harry) Bruno spends his spare time using his fur-fame to work alongside numerous charities, raising awareness for animals, cultural and heritage places and events… That’s when he’s not showing off his unboxing skills to his beloved fan-club. 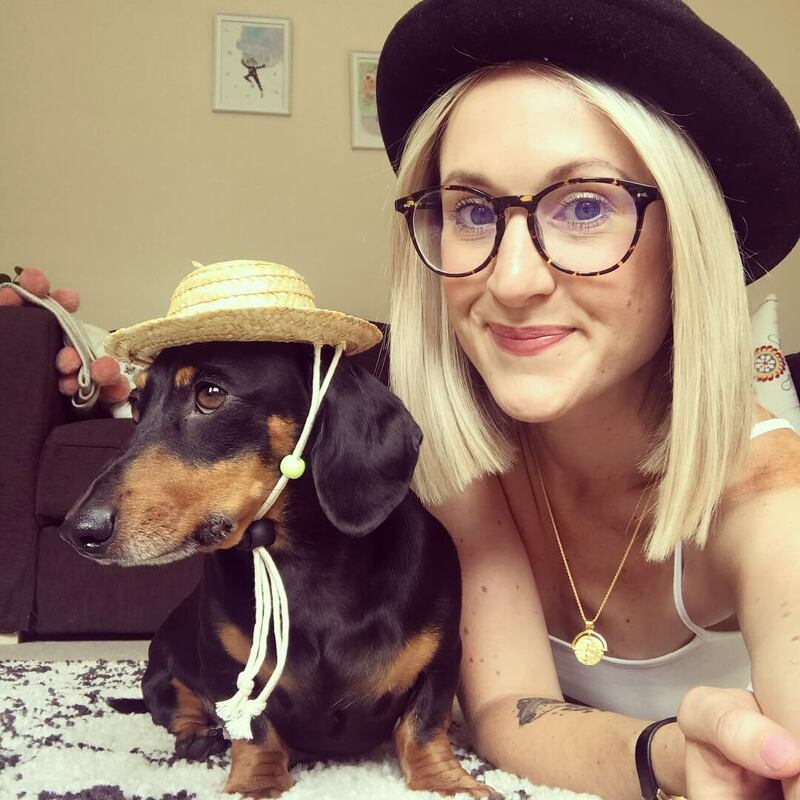 Contact us to co-create with Bruno the Miniature Dachshund.